A Great Way to Stay Fit & Age Strong! 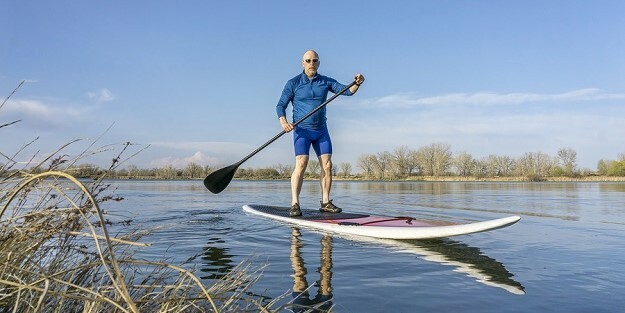 Have you, by chance, seen those paddleboards that are now being displayed in the big box stores? I have. And, did you wonder what it would be like to try one out – either on the local river or lake – or maybe even take one to the beach? I did. 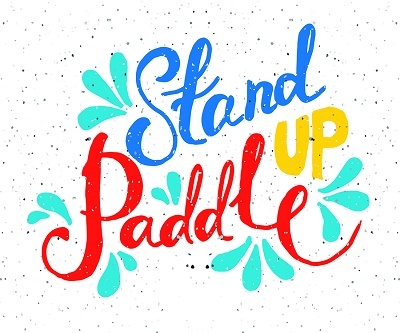 However, I realized that I knew nothing about SUP, or Stand Up Paddleboarding – so I did some research and the following is what I found out. 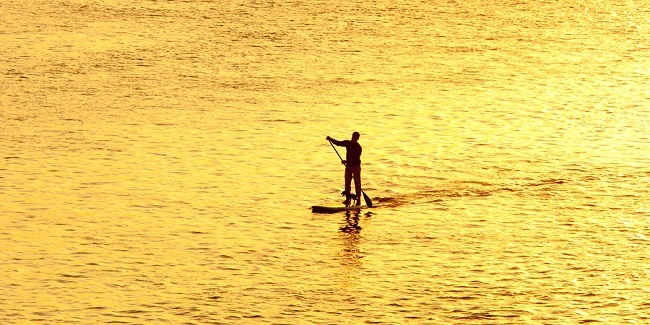 Where did stand up paddleboarding begin? It is important to also note that is a participant in the Amazon Services LLC Associates Program, an affiliate advertising program designed to provide a means for website owners to earn advertising fees by advertising and linking to amazon.com, endless.com, smallparts.com, myhabit.com, and any other website that may be affiliated with Amazon Service LLC Associates Program.